Witnessing a wildlife rescue take place can be a truly life changing moment – especially for the animal involved. Seeing such an event can remind us just how fragile and short life could be. When locals noticed that a bird was injured and in need of help, they quickly rushed over to do what they could. You won’t believe how the bird chose to thank them afterwards. 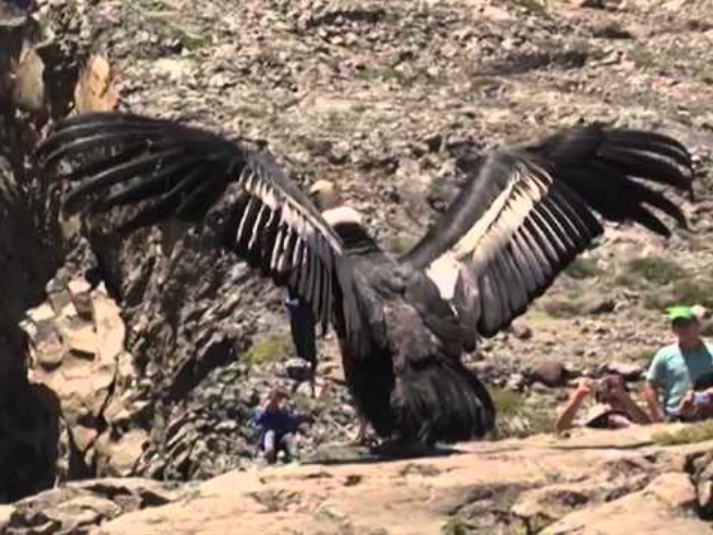 The Andean condor is a South American bird that can be found primarily in the Andes mountains and adjacent Pacific coasts of western South America. 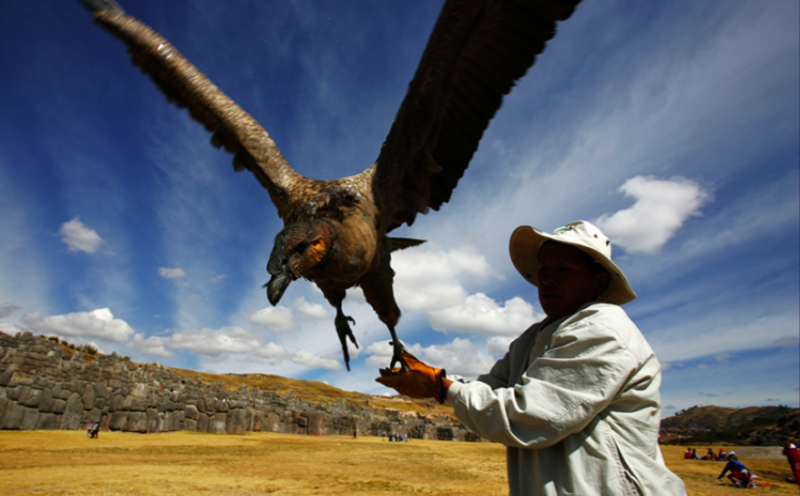 This bird also happens to be the largest flying bird in the world when you take into account their weight and wingspan. 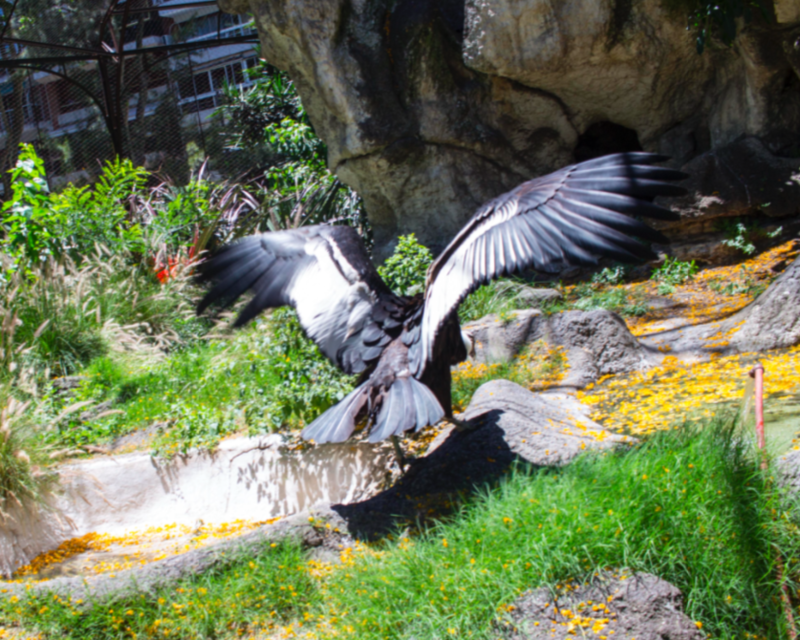 You may not know, but the Andean condor happens to be the national symbol of Argentina, Bolivia, Chile, Colombia, Ecuador, and Peru. 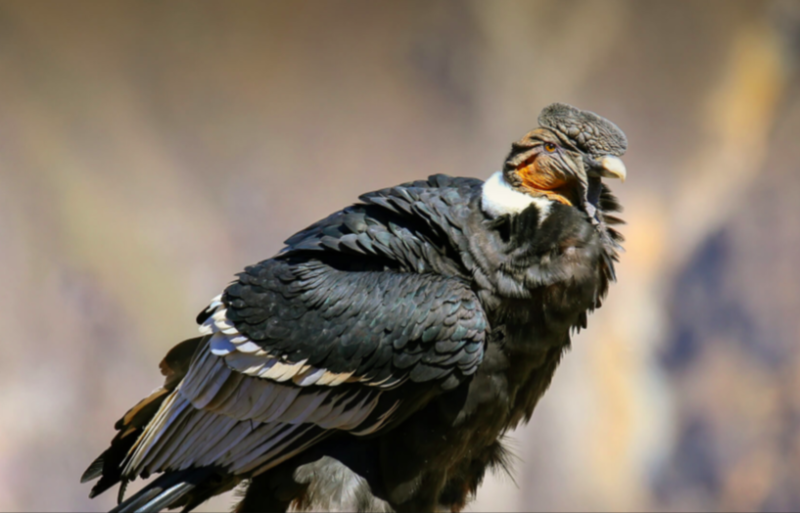 The bird happens to be highly regarded in South American countries, however, there has been a lot of bad news lately for this amazingly large bird. 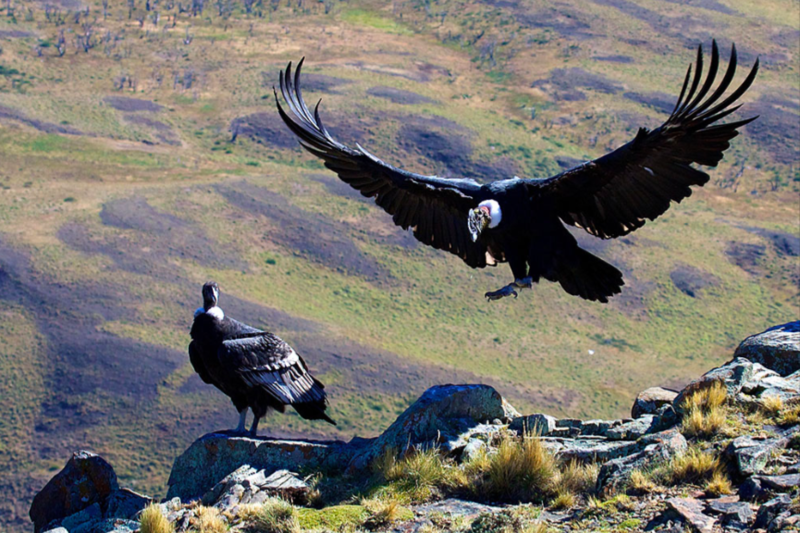 Unfortunately, the Andean condor population is beginning to decrease more and more. 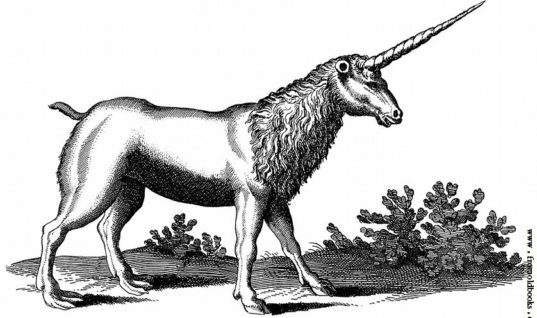 As of now, the population is actually on the verge of extinction. But, what is causing this beautiful bird species to die out?! 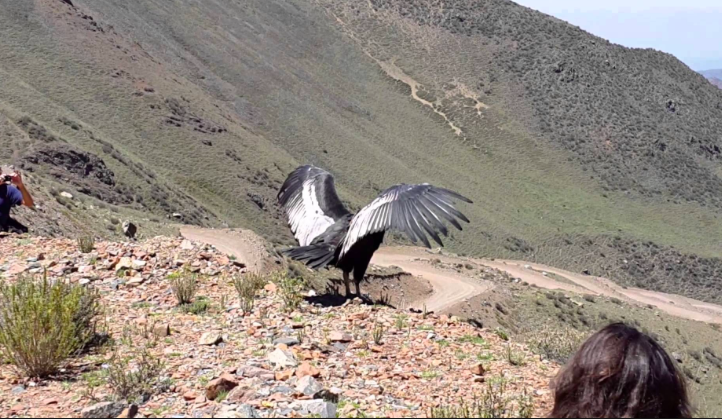 So what exactly is threatening the Andean condor species? Well, currently one of the biggest threats is actually humans. 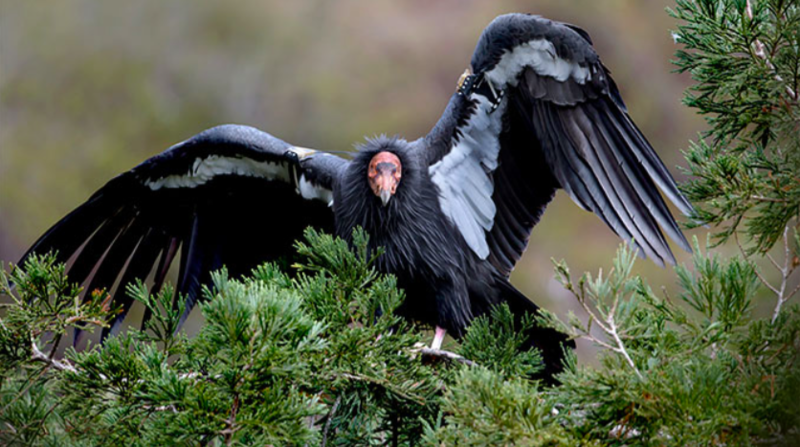 Many humans have begun to move in to areas that were primarily used by the condors. However, there are more threats than just that. 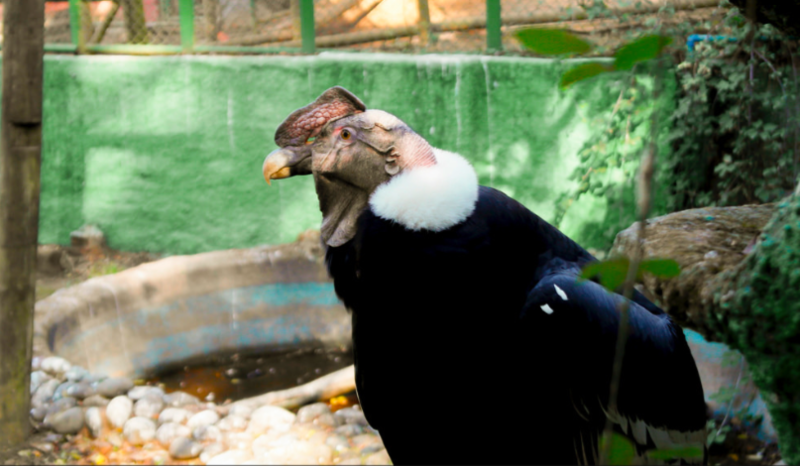 However, one of the biggest threats to the condor life is actually caused by their diet. 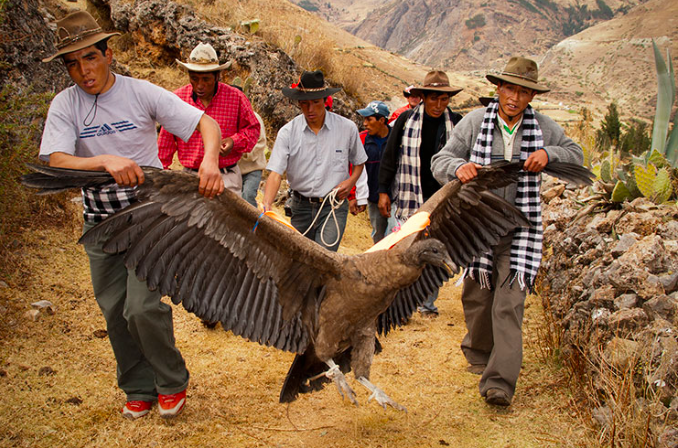 Often times, the condor will ingest predatory animals that have been poisoned by locals. 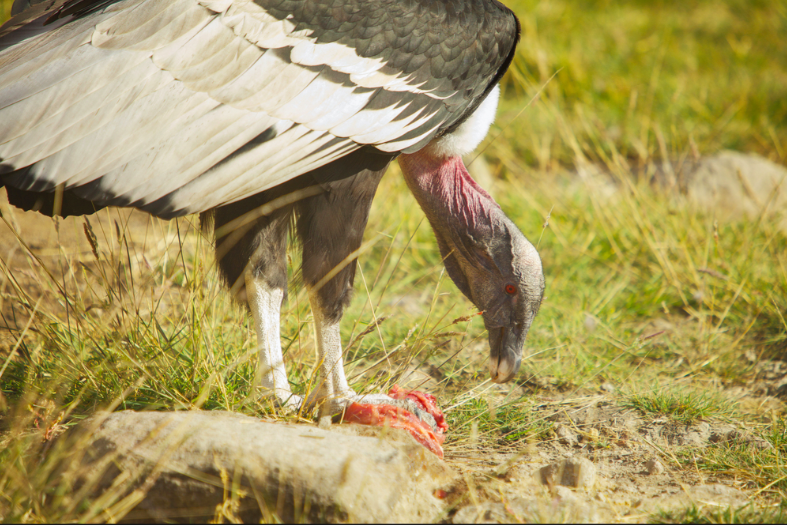 Many condors have died while eating poisoned carcasses – unaware of what they were eating! 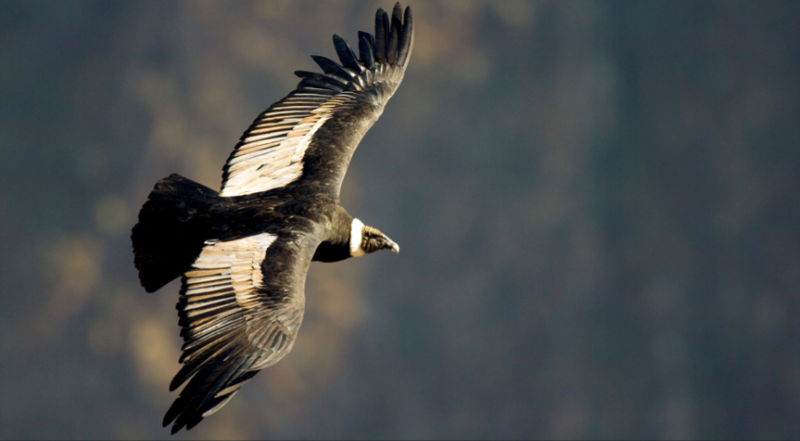 Since a sighting of one of these birds is so rare, people in South America do treat the occasional sighting of a condor with respect. 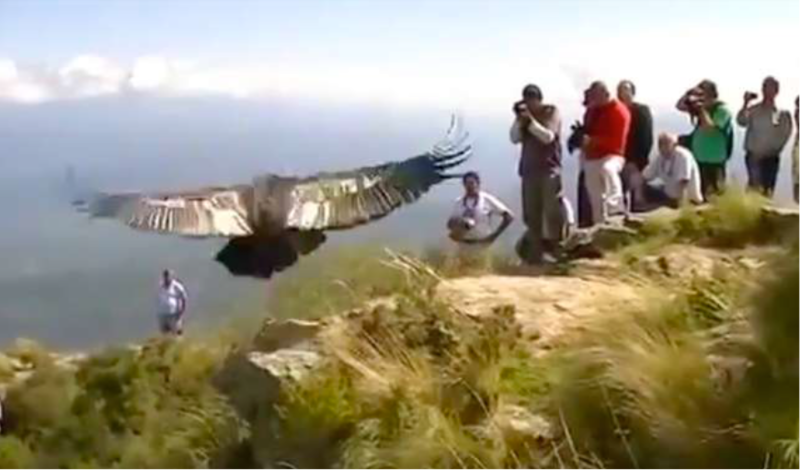 That happened to be the case when one condor found itself in quite the dangerous situation. 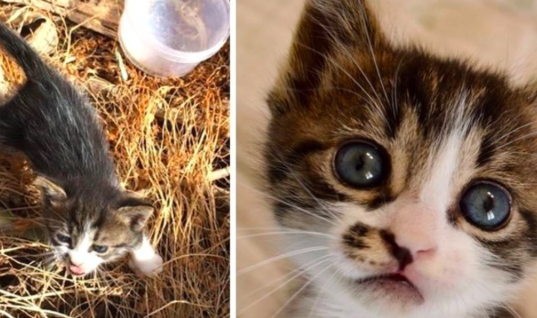 Many ranchers and farmers in Catamarca had been poisoning predator animals and it just so happened that Sayani had devoured some of that poisoned meat. 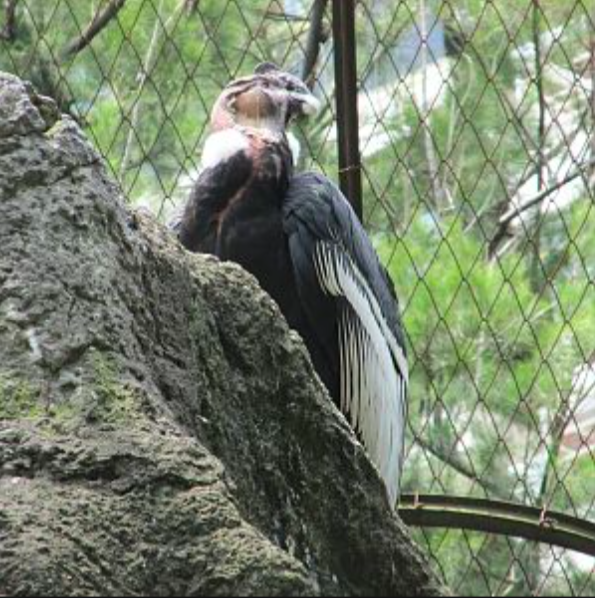 However, locals in the area quickly spotted Sayani and they could tell by the bird’s behavior that it wasn’t doing well at all. That’s when they decided to call the police. The police quickly arrived to the scene where Sayani was on the verge of death. They knew that Sayani was in need of immediate medical treatment or else the poor bird wouldn’t make it. So the police acted quickly to get the bird the proper help! The police were able to quickly get Sayani over to the Buenos Aires Zoo. 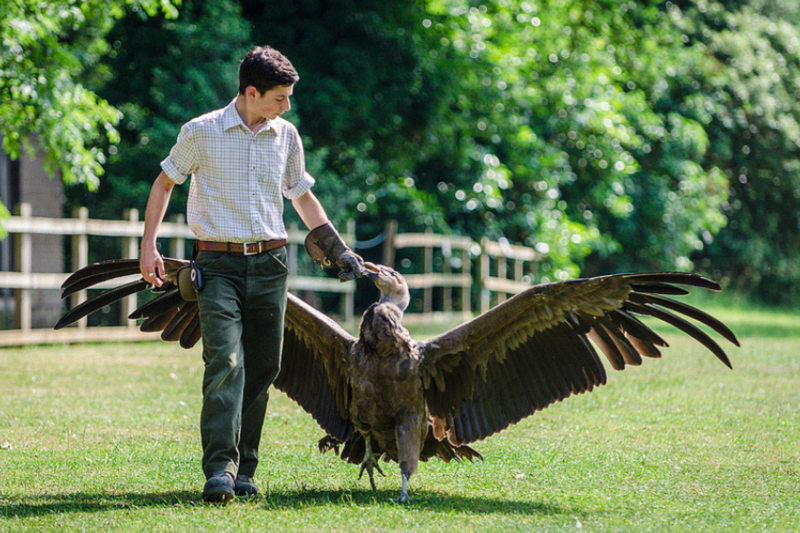 The zoo had a lot of experience dealing with Andean condor’s and so they knew exactly what to do with Sayani. 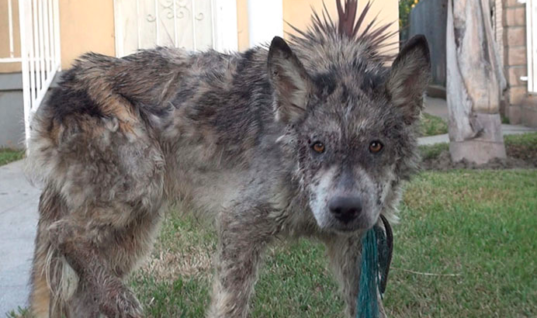 Treatment began immediately in order to help save his life. Sayani underwent treatment for the next year. At the zoo, Sayani was given all of the proper medications and treatments to help rid his body of the poison that he ingested. However, it would take some time of rehabilitation before he could released back into the wild. It took Sayani 16 months to finally get well enough to once again be released back into the wild. 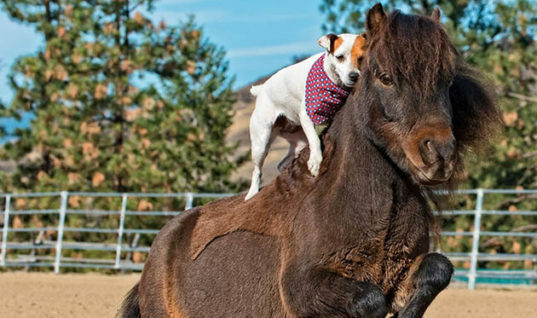 Over the course of those 16 months, he was nursed and looked after extensively. 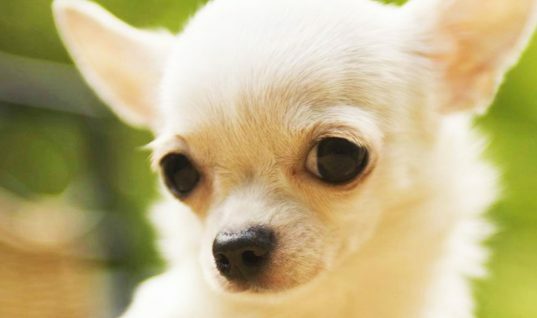 Thanks to the zoo and Silvana Andrade’s animal rescue organization ANDA, Sayani would live to see another day! Finally, the day had come when Sayani was healthy enough to be released back into the wild. The zoo and the ANDA made sure to thoroughly check on Sayani to ensure that he would be able to live comfortably back in his natural habitat. Then they brought him to the top of a mountain to set him free. 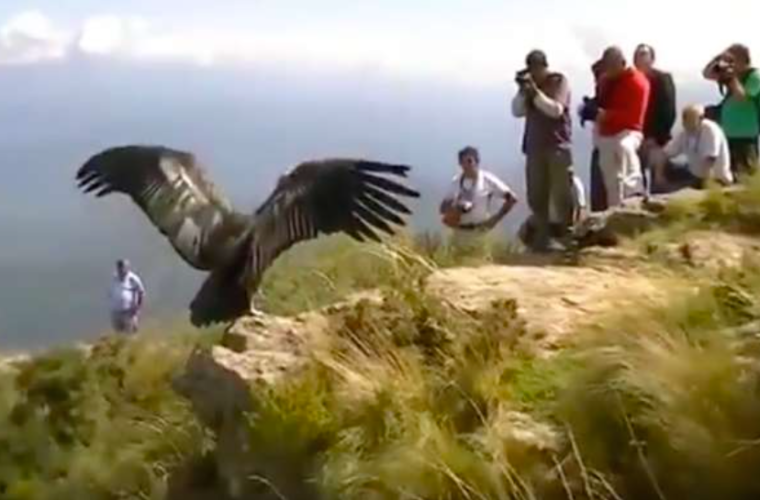 So Sayani was brought to the top of mountain in Catamarca where he was set to be released. 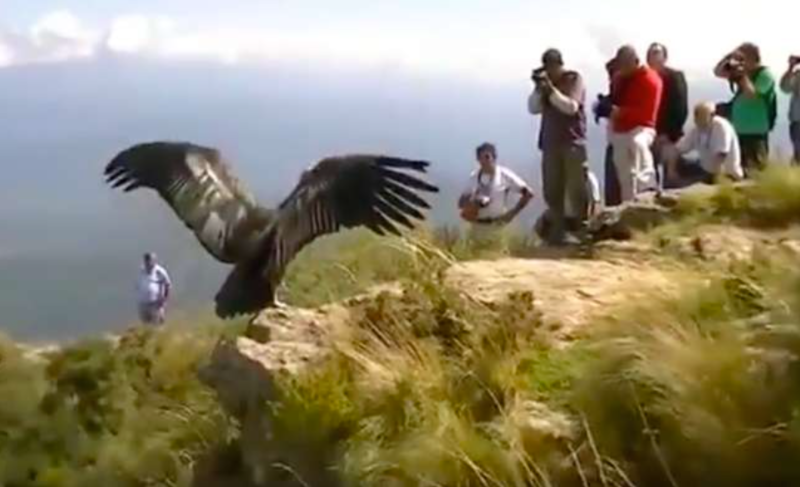 Video footage was taken of the amazing moment when he would fly off. 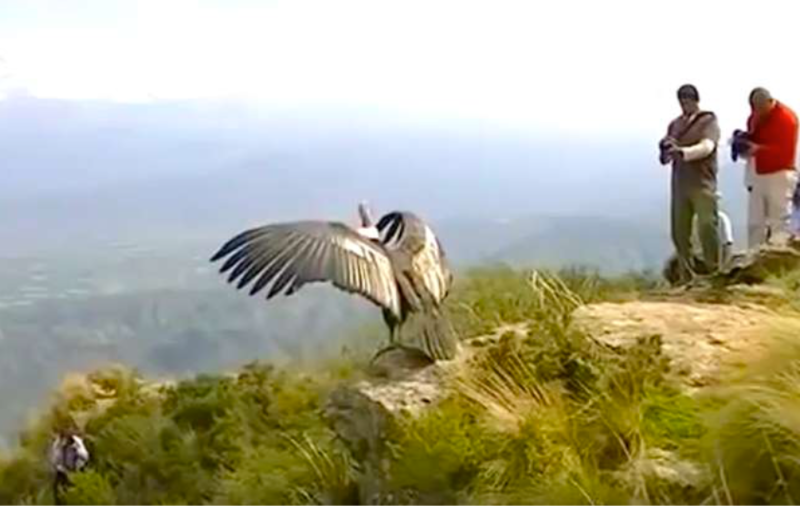 In the video, you can see Sayani open up his wings and marvel at the view from up top. All of the people that helped save Sayani’s life were gathered around him as he looked around. Everyone was so excited to see the bird finally fly off. That’s when Sayani did an amazing thing to show his gratitude and thanks to his saviors. “The most beautiful and impressive [thing] is that he stops for a moment and calmly observes the immensity that belongs to him,” Andrade wrote. “He seems to revere freedom.” Then Sayani turns back and looks at everyone behind him as if to say thanks to them all for their help. 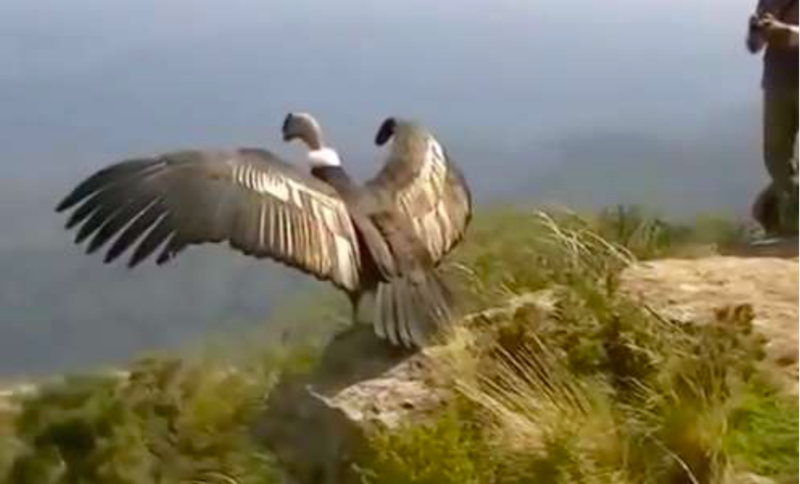 “After a brief time of reflection and before taking flight, the majestic condor turns to the team that took care of him and the reporters as if to thank for the care, for having saved him,” Andrade wrote. Then, Sayani finally takes off and flies into the open sky. 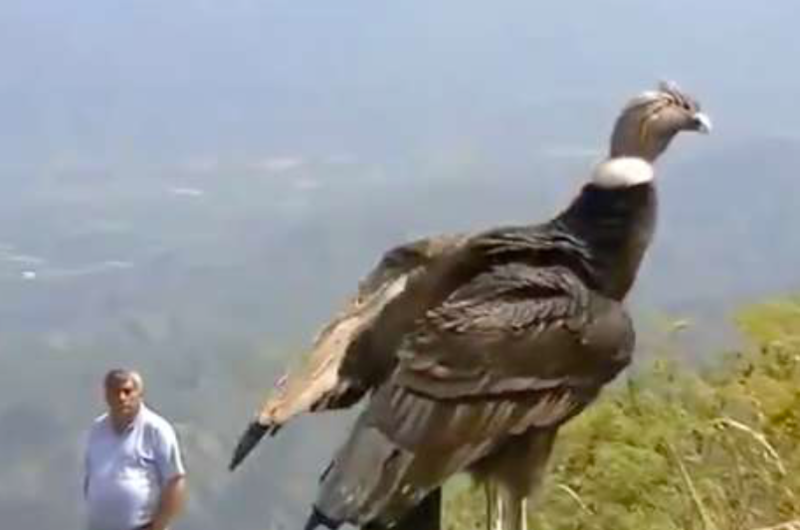 It was miraculous to see Sayani take flight after he was so close to death just 16 months ago. 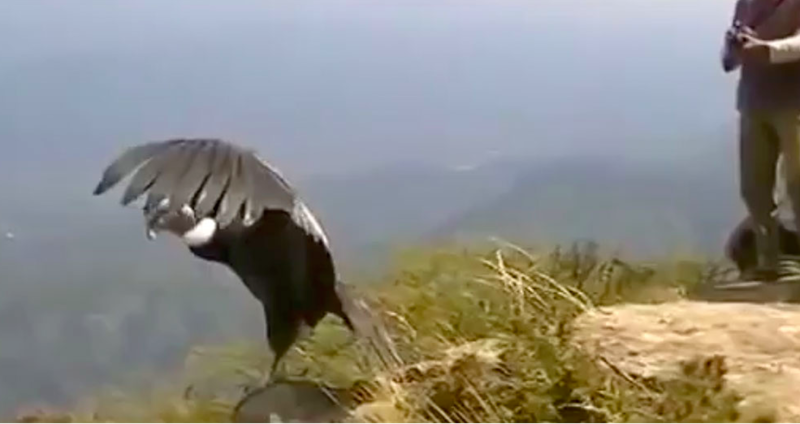 Sayani continued to soar in the sky until he was finally completely out of sight!